What is Fetes de Fleurs? Thanks for stopping by! 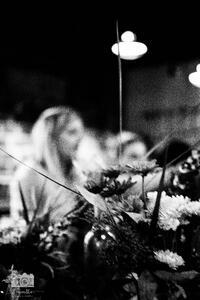 This is Ali Powell here, the founder and creator of Fetes de Fleurs. Fetes de Fleurs was created by me while I was working in software sales as a side gig. I started this company from a true idea that I had. I wanted to see if it would work and a small hobby became a real side hustle and then eventually a real business. I worked in software sales for a company called HubSpot for 8 1/2 years. I moved to Charleston, SC about 2 years ago and about 1 year ago I had an idea that I tried. I saw a lot of bachelorette parties around Charleston and thought what the heck - someone should be doing something with all these groups. The bachelorette market is a huge, semi untapped market and I wanted to do something with it. I saw an opportunity to do something fun with women that was girly and it worked. I have always loved flowers and anything girly. 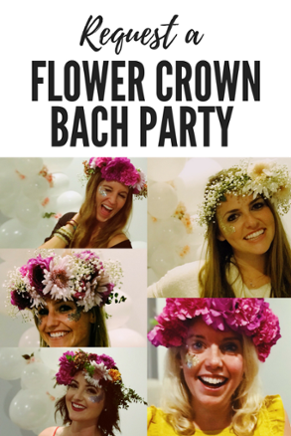 I thought what about a flower workshop where we help the bachelorette groups make flower crowns? I told my boss I would try it on the weekends and started to use our software, HubSpot to market our parties through blogging, SEO, etc. Slowly but surely - actually kind of quickly, it took off. We started booking parties and now we are over a year old with hundreds of parties under our belt. I quit my software job at the end of JAN 2019 to run this full time. 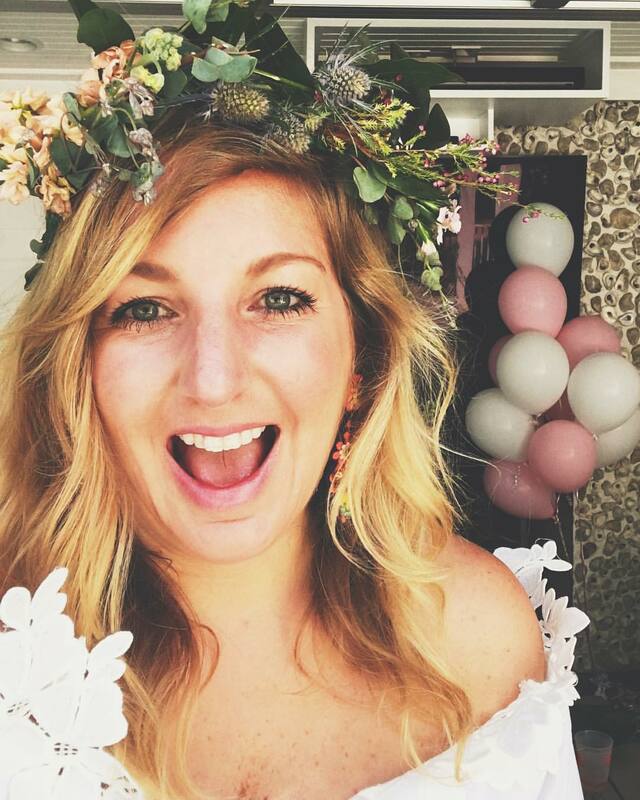 We now have employees in cities around the US where we host our flower parties for all kinds of celebrations including bachelorette parties, bridal and baby showers, celebrations of all kinds and events. We are expanding to all major cities in 2019 and my goal is to be an option for an activity for celebrations in cities all over the US by 2020. Please email me with any questions or requests at ali@fetesdefleurs.com. We hope to flower party with you soon! Thanks for stopping by and loving flowers just as much as we do.